The best podcasts on investing. 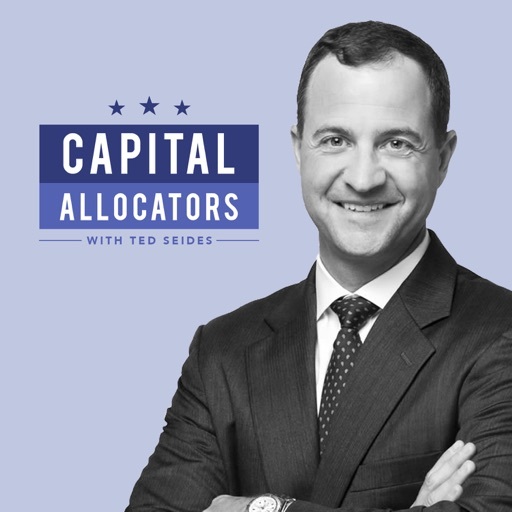 For anyone interested in the stories in the investing industry, whether it's an interview with Ray Dalio or Ed Thorp to the writer of The Big Short. 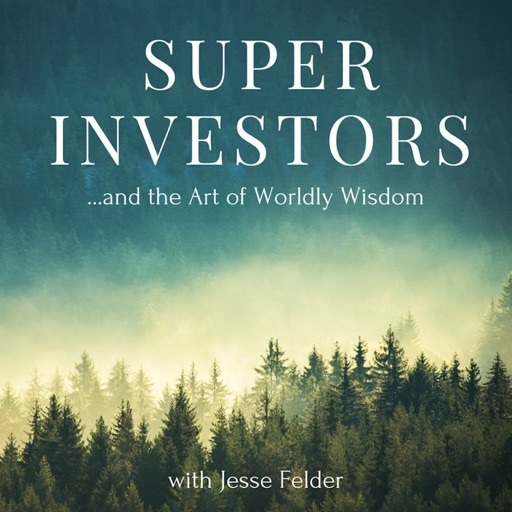 This topic includes the most fascinating stories from all the best investors. Listen below to hear the incredible episodes just like you do in a mobile app, play in background and save episodes for later in your queue! Bloomberg Opinion columnist Barry Ritholtz interviews Joseph H. Davis, global chief economist at The Vanguard Group. Davis is also head of Vanguard's investment strategy group and a member of the senior portfolio management team for Vanguard's fixed income group, which oversees more than $500 billion in assets under management. He earned his doctorate in macroeconomics and finance at Duke University. Ray Dalio (@raydalio) grew up a middle-class kid from Long Island. 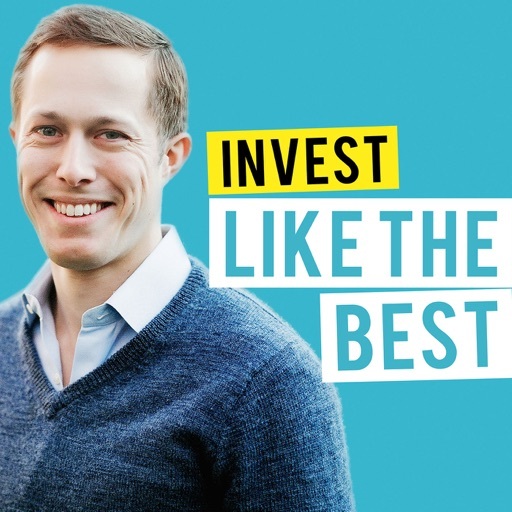 He started his investment company Bridgewater Associates out of a two-bedroom apartment at age 26, and it now has roughly $160 billion in assets under management. Over 42 years, he has built Bridgewater into what Fortune considers the fifth most important private company in the U.S. Along the way, Dalio became one the 100 most influential people in the world (according to Time) and one of the 100 wealthiest people in the world (according to Forbes). Because of his unique investment principles that have changed industries, aiCIO Magazine called him "the Steve Jobs of investing." Ray believes his success is the result of principles he's learned, codified, and applied to his life and business. Those principles are detailed in his new book Principles: Life and Work. 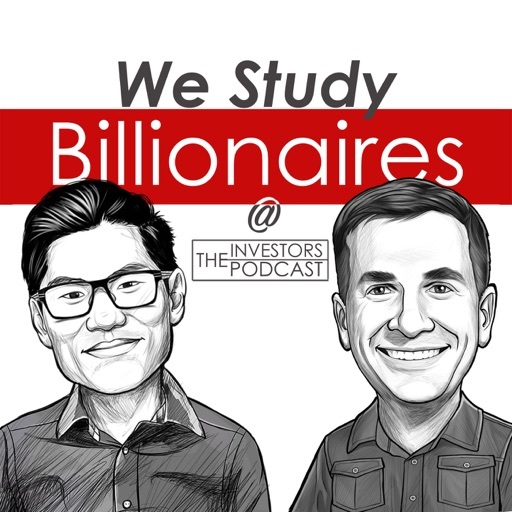 In this interview, we cover a lot, including: How Ray thinks about investment decisions, how he thinks about correlation, etc. The three books he would give to every graduating high school or college senior How he might assess cryptocurrency And much, much more... Enjoy! This podcast is brought to you by Four Sigmatic. I reached out to these Finnish entrepreneurs after a very talented acrobat introduced me to one of their products, which blew my mind (in the best way possible). It is mushroom coffee featuring chaga. It tastes like coffee, but there are only 40 milligrams of caffeine, so it has less than half of what you would find in a regular cup of coffee. I do not get any jitters, acid reflux, or any type of stomach burn. It put me on fire for an entire day, and I only had half of the packet. People are always asking me what I use for cognitive enhancement right now -- this is the answer. You can try it right now by going to foursigmatic.com/tim and using the code Tim to get 20 percent off your first order. If you are in the experimental mindset, I do not think you'll be disappointed. This podcast is brought to you by Athletic Greens. I get asked all the time, "If you could only use one supplement, what would it be?" My answer is, inevitably, Athletic Greens. It is my all-in-one nutritional insurance. I recommended it in The 4-Hour Body and did not get paid to do so. 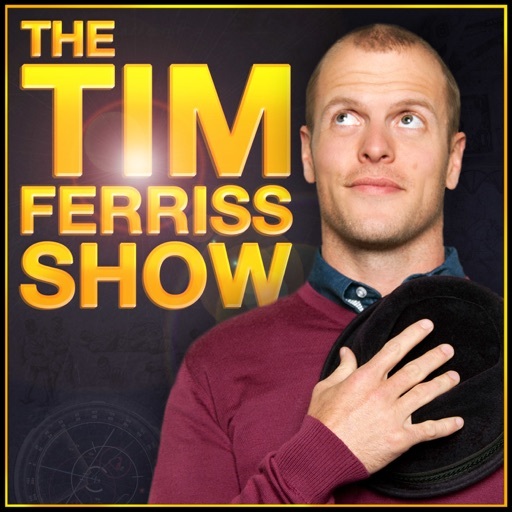 As a listener of The Tim Ferriss Show, you'll get 30 percent off your first order at AthleticGreens.com/Tim. Show notes and links for this episode can be found at tim.blog/podcast. In this episode, you'll learn: How Mohnish accumulated business knowledge from the age of 11 Why Mohnish is one of the very best and respected investors in the value investing community What special advantages people like Bill Gates and Warren Buffett had to become so successful How Mohnish set up and ran a business like Warren Buffett and Charlie Munger Why investing is not a team sport Click here to get full access to our show notes. March 11 (Bloomberg) -- Bloomberg View columnist Barry Ritholtz interviews Jack Bogle, Founder of the Vanguard Group, Inc., and President of the Bogle Financial Markets Research Center. He created Vanguard in 1974 and served as Chairman and Chief Executive Officer until 1996 and Senior Chairman until 2000. This interview aired on Bloomberg Radio. 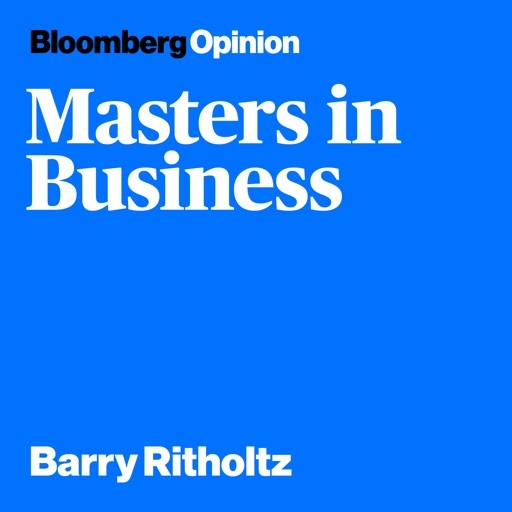 Bloomberg View columnist Barry Ritholtz interviews Ed Thorp, one of the most storied people in finance. A math professor at MIT and UC Ivine, Thorp figured out how to beat Las Vegas at blackjack and baccarat, created statistical arbitrage, and ran a hedge fund that not only beat the market by a wide margin, but never had a losing quarter. He is the author of several books, including "Beat the Dealer" and "Beat the Market"; his latest book is "A Man for All Markets." Thorp tells Ritholtz that the secret to beating the market is having an edge that's specific, definable and mathematical. If you don't, you should be in index funds instead. This interview aired on Bloomberg Radio. Raoul Pal readily admits he had the good fortune of being in the right place at the right time very early in his investment career. After getting his start during the depths of the recession brought on by the savings and loan crisis, Raoul eventually found himself covering the hedge fund industry for Goldman Sachs. Here he was essentially mentored by the likes of Louis Bacon, Julian Robertson and Paul Tudor Jones. In this conversation, Raoul discusses the lessons he learned during this time, the greatest trade he ever witnessed and how these helped form the global macro investing framework he uses today. 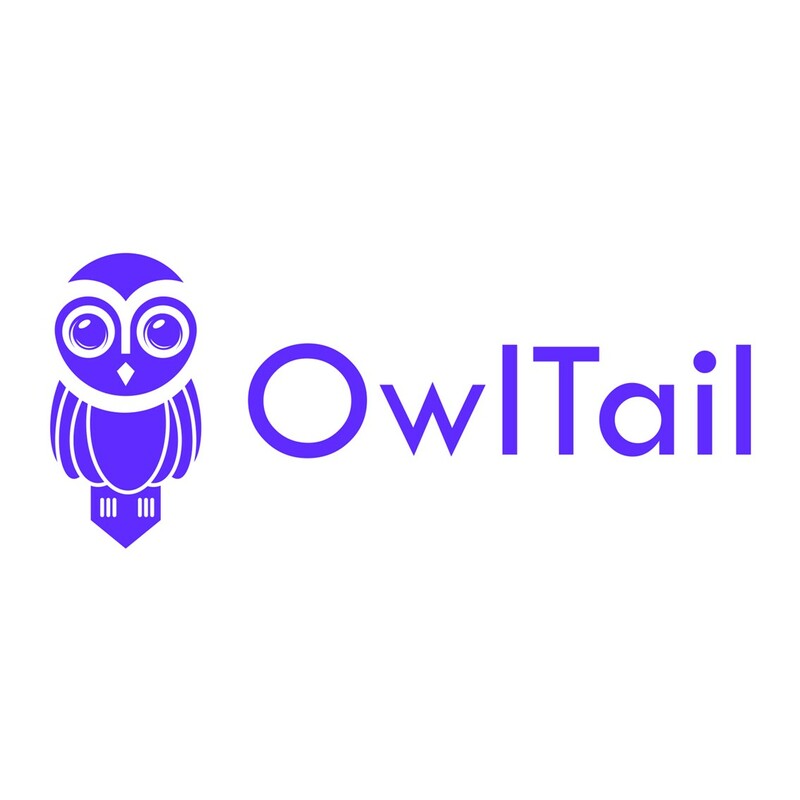 He also shares some of his current investment ideas along with what he sees as the most glaring and massive risk to individual investors over the coming decade. For links and charts related to this episode visit TheFelderReport.com. One of the most misunderstood celebrity investors in the world is Billionaire Carl Icahn. Luckily for our audience, our guest Mark Stevens was one of the few people to forge a relationship with the unique and un-empathetic investor. In this episode you'll learn about: -What “greenmail” is and how Icahn basically got paid for not taking over companies -How to conduct an activist approach to investing -Why Carl Icahn always wins in a negotiation -If Carl Icahn is truly a bear in the current market conditions Click here to get full access to our show notes.